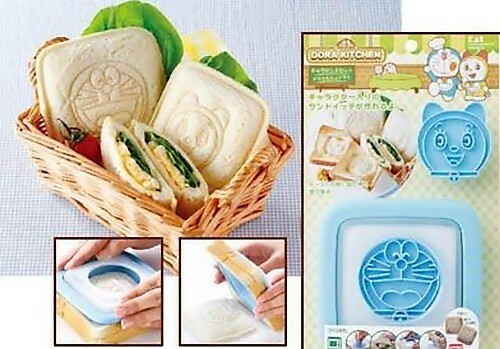 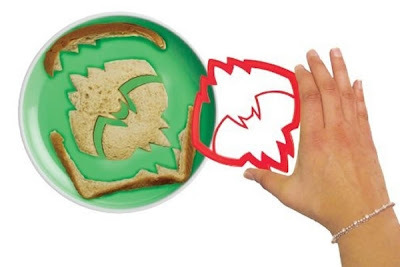 15 Creative Sandwich Cutters and Unusual Sandwich Maker Designs. 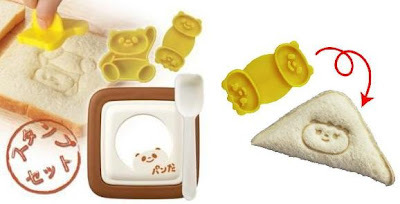 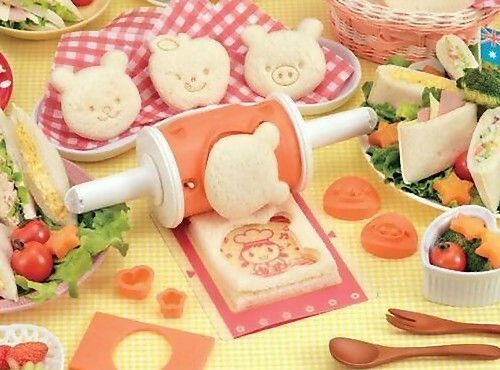 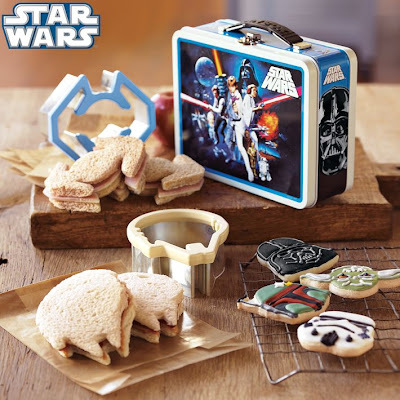 These adorable kitchen gadgets will bring fun to a kid's lunch. 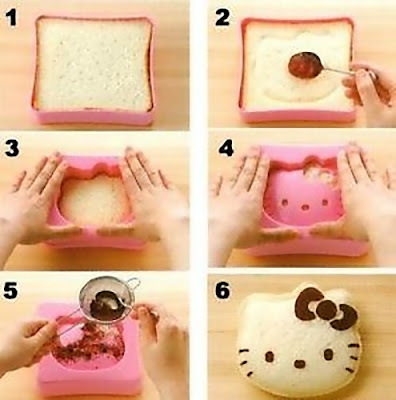 It's fast and easy to make interesting shaped sandwiches for a kid's lunch or for kids birthday parties and more. 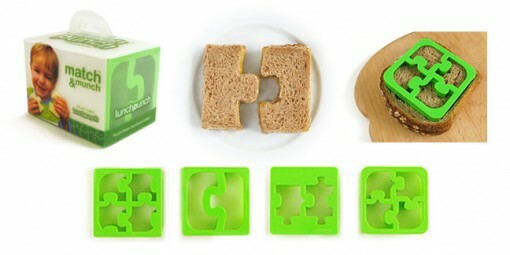 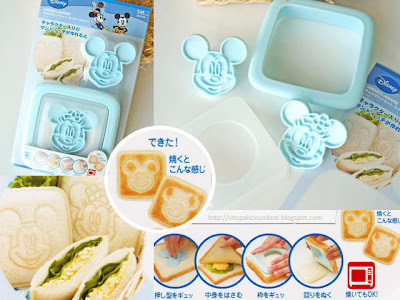 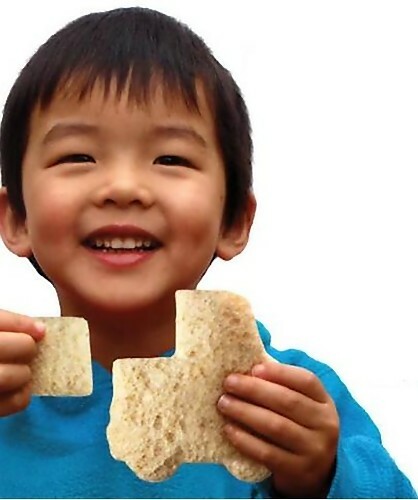 Puzzle Sandwich Cutter: Make interlocking puzzle sandwiches pieces that your kids will like to eat. 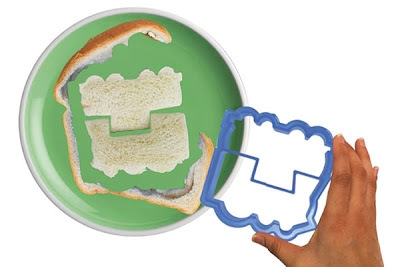 Transportation Sandwich Cutters: This set comes with 4 transportation shapes: car, airplane in cloud, truck with cargo and train with caboose. 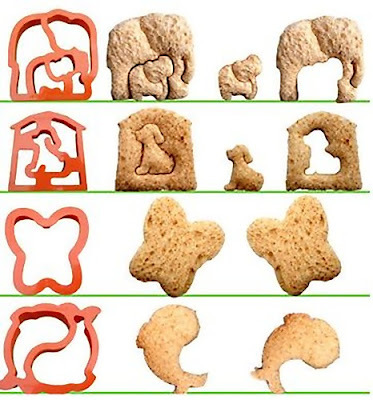 Animal Shaped Sandwich Cutters: This sandwich cutter set comes with 4 friendly animal shapes: mother and baby elephant -dog in doghouse - beautiful butterfly - two dolphins. Dinosaur Shaped Sandwich Cutters: These cool sandwich cutters removes the crust from the bread and creates fun dinosaur-shaped sandwiches. 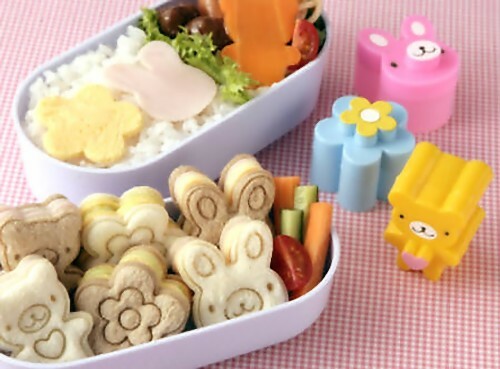 Bear, Fruit and Rabbit Sandwich Cutters: These cool cutters come in shape of bear, flower and rabbit and also imprint the animal image onto sandwiches. 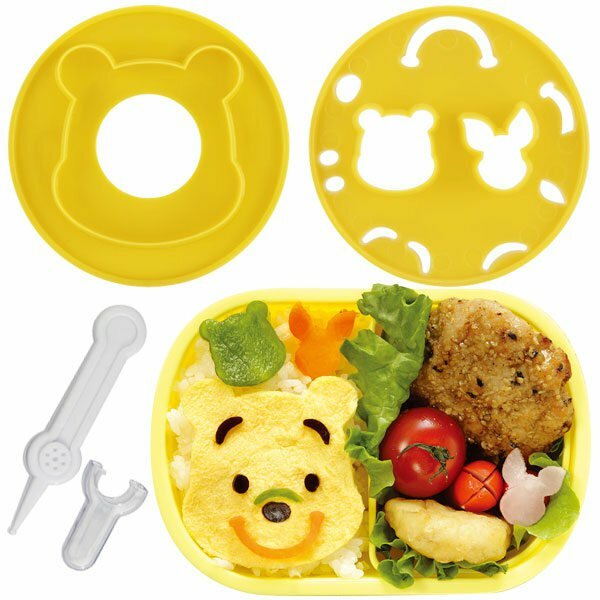 Pooh and Piglet Sandwich Cutters: These adorable sandwich cutters comes with stamps of Disney characters Winnie the Pooh & his friend Piglet. 15 Creative and Cool Curtains. 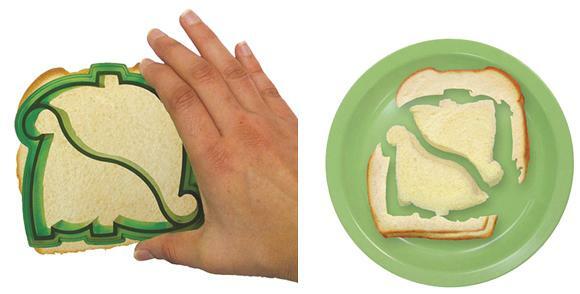 20 Creative and Cool Notepad and Sketch Pad Designs.